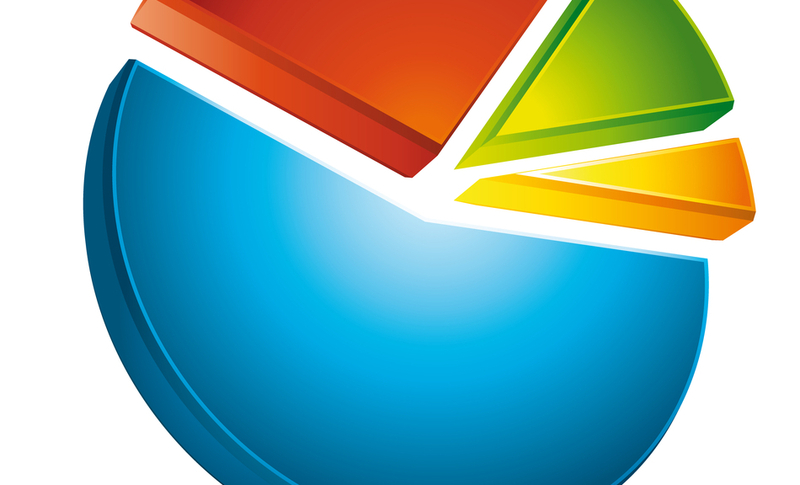 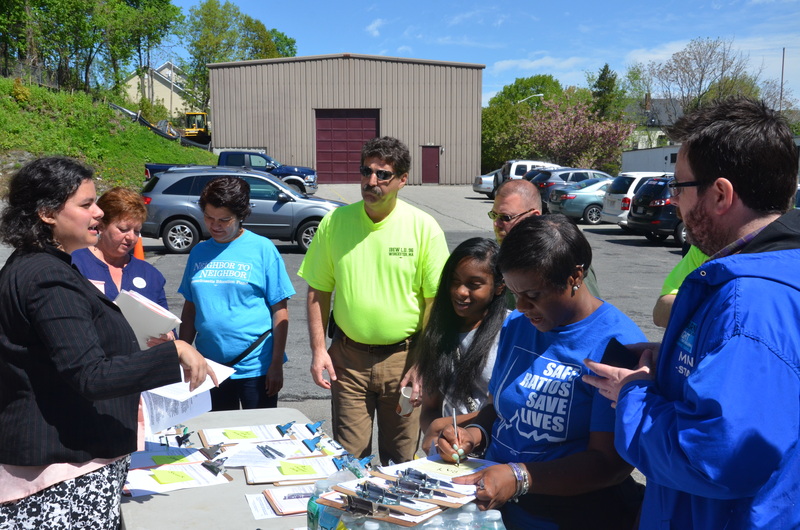 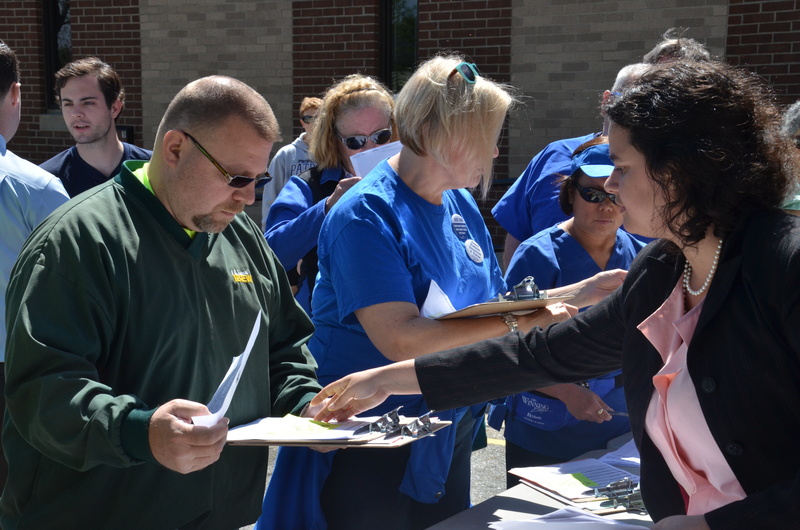 In July 2014, the WCLC joined in commissioning a scientific poll of over 400 Worcester households seeking their opinions on issues ranging from youth jobs to economic development, public transportation to Worcester’s public schools. 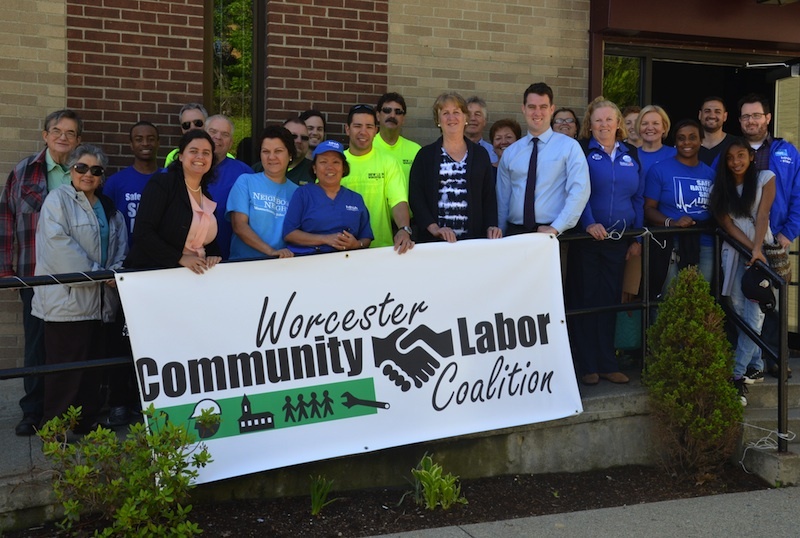 We want to share with you what we’ve learned about Worcester. 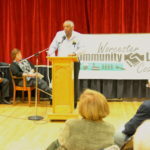 Our broad base of coalition partners will share the full results of our “Worcester’s Next Step” poll, our history and vision, provide an update on our work and recent successes in job creation and share our goals and priorities for working with local elected officials and community partners in the coming year. 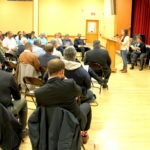 We want to work with you on Worcester’s Next Step. 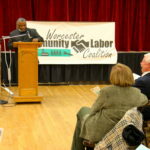 The Worcester Community Labor Coalition packed the house for the City Council Candidates forum.